2019 Porto International Balint Congress - Registration is open! Click here to view a more complete list of IBF Newsletters! 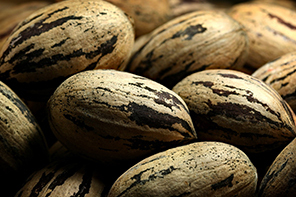 History of the Balint Group and what it does. Who was Michael Balint and how he influenced Balint work. 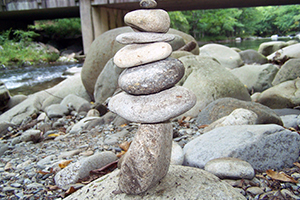 A look at Psychosomatic medicine and Balint work. The Foundation for Psychosomatic and Social Medicine invites medical students to consider applying for the International Balint Award for Medical Students Ascona Model. Click here to see our 2017 winners. 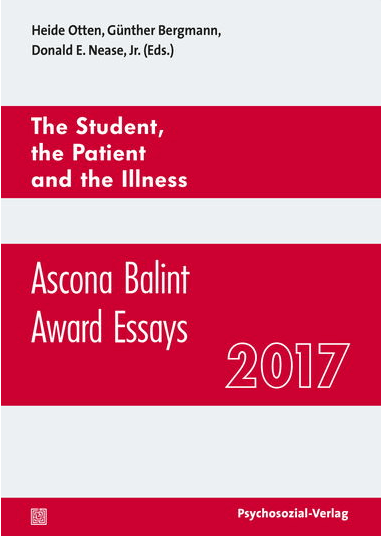 The essays for the Ascona Balint Award give a deep impression of the students’ experiences, reflections and conclusions. And they show an insight into medical education in different countries. Click here to order your copy in paperback or e-book! 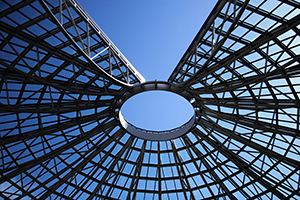 Access literature on Balint groups. This is hosted on Mendeley.com. View books that have been translated into English through the support of the IBF. Copyright 2019 International Balint Federation | All Rights Reserved.